What is the Best Season to Buy an Air Conditioner? With these days of stifling heat you are doing, if you do not have air conditioning at home chances are that you are considering putting it because there are times when not all the fans in the world can mitigate this heat. It is also likely that many doubts arise when buying an air conditioner: What power do I need? Where do I put it? Where do I buy it? Who is better to install it? And also a critical When is it more cost effective to install the air conditioning? To this last question, it is easy to answer using an economic explanation: autumn and spring are the ideal times to install air conditioning. Why? For the law of supply and demand. In summer, as soon as the heat is tightened, the neurons will melt us all alike, and we decide that the time has come to stop passing heat. 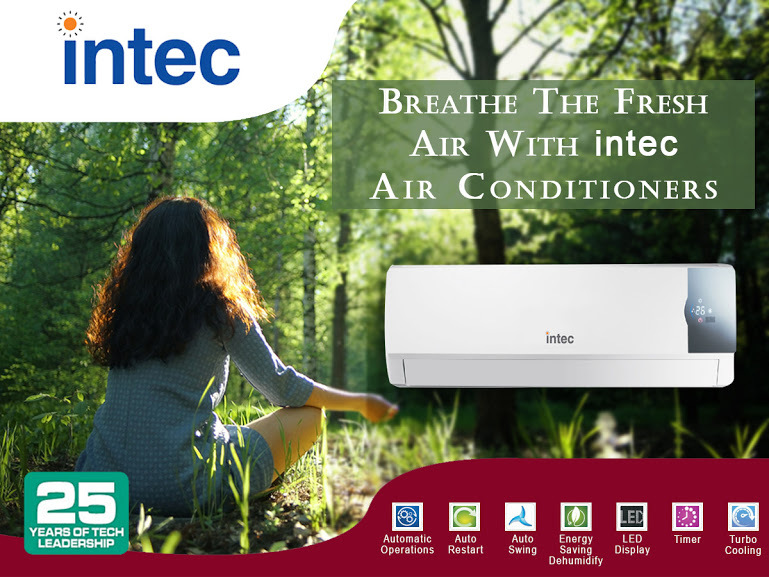 That makes a demand for both best air conditioner brand in India and installers soar and logically, prices rise. However, there are exceptions to this rule, and you can also find good deals in summer so that we can install the products from best air conditioner brand in India with the best service and the best price. Another important issue is how to pick the air conditioners brands in India and who is better to install it. Here it is recommended that we purchase and commission the installation to the same company. The reasons are different: on the one hand, can offer us a more competitive price and, on the other, in the case of failure only a company will have to respond, either by the device or by the defective installation. If they are two different, they can blame each other. Also, whoever sells the appliance will be the one who installs the device as well. It is also important in deciding the power of the air conditioning and the place of installation, although it is easy to calculate in an oriented way the power that we will need or where we want to put it, it is the professionals who can best advise us. The advantage of this integral solution is twofold: We save headaches, because installation and maintenance are handled by the same company that sold us the equipment, and we can start to enjoy our air conditioning now without having to carry Initial investment. An offer like this is hard to find in the low season. How to find the best deals? 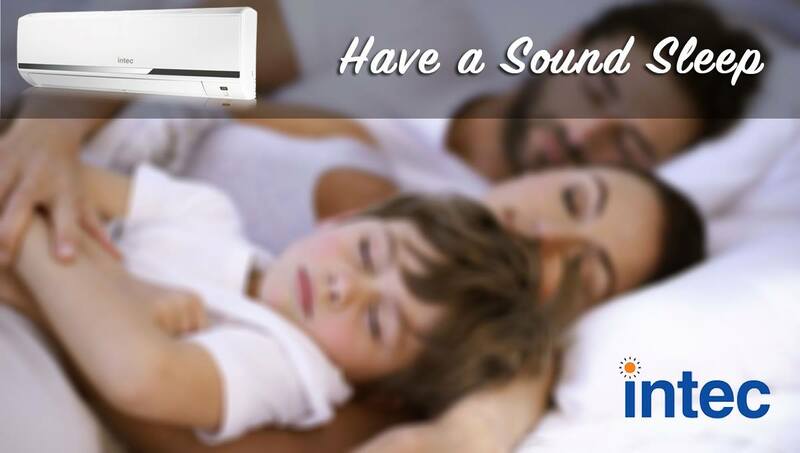 Finding cheap deals on Air conditioner, be it split air conditioner prices or others is not a tough job these days. Top air conditioner brands in India keep posting about such offers online. When buying an air conditioner you must buy, as we said before, the one with the highest EER (Energy Efficiency Coefficient), as long as our pocket allows it. A tip is to not rely on offers and low prices always (if you want to buy something decent) the cheapest appliances are always more affordable for something, and the main reason is a little energy efficiency coefficient, among other things.